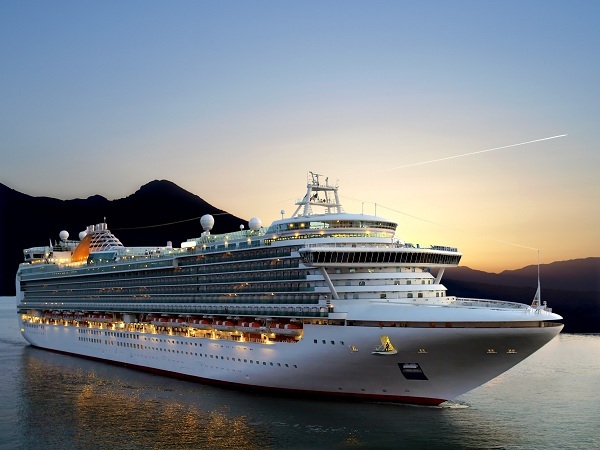 We’ve all got at least one destination which we dream about visiting, and for Mr Clements that was the famous Colosseum in Rome, so he and his wife booked a dream Mediterranean cruise abroad the Thomson Spirit Cruise Ship to celebrate his 67th birthday. The Thomson Spirit is the oldest ship in Thomson’s fleet, but still offers three restaurants, five bars, two lounges, two swimming pools, a casino and a nightclub. Unfortunately the cruise did not go to plan, as Mr Clements and his wife spent 48 hours confined to their cabin by the ships’ doctor, as he diagnosed a very serious case of gastroenteritis. On the day of his birthday Mr Clements was so close to achieving his travel dream of visiting the Colosseum, but was not allowed to disembark the ship. This not only left Mr Clements with severe stomach pains and gastric complaints, but also meant the entire trip and his birthday had been ruined. Mr and Mrs Clements have since decided to take legal action against Thomson, to try and uncover the root cause of their sickness. According to the couple, several other people also fell ill abroad the ship, and on certain occasions they had been worried that the food they were severed was not cooked properly. If you’re planning a cruise, make sure you invest in specialist cruise travel insurance before you set sail. Without specialist cover you may find yourself vulnerable to expensive bills if you need to seek medical help on board, if you are confined to your cabin, or if you are forced to miss a pre-planned excursion like Mr Clements. Visit Holidaysafe.co.uk for more information.